The stylish canvas upper with boat shoe design makes this shoe unique. 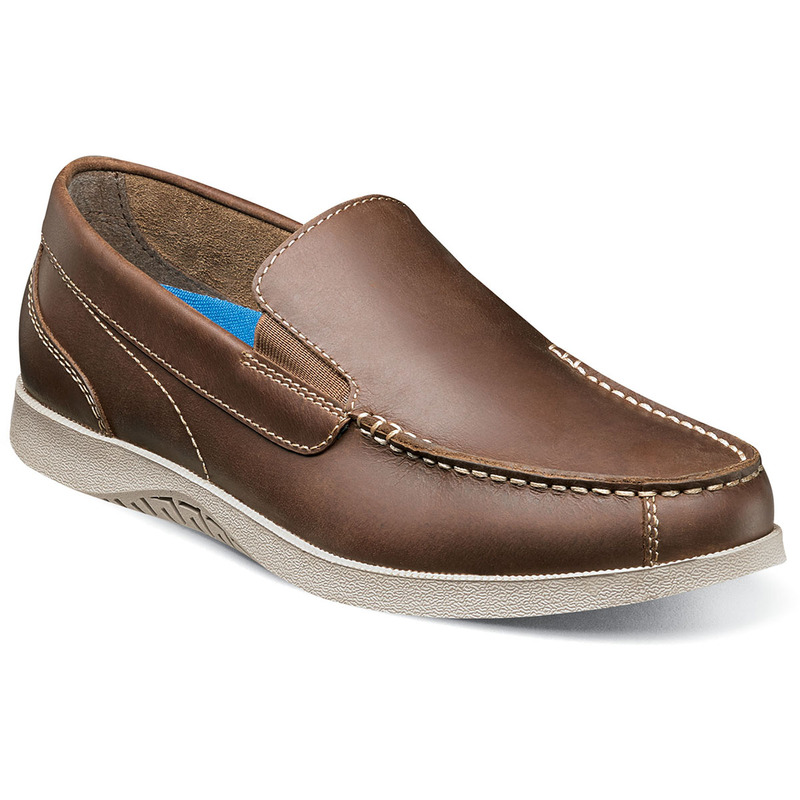 It also has a Memory Foam footbed with Smartscent technology for advanced odor protection. It’s the simplicity of its design that makes the Nunn Bush Bayside Moc Toe Venetian Slip On a thing of beauty and a must-have casual shoe.